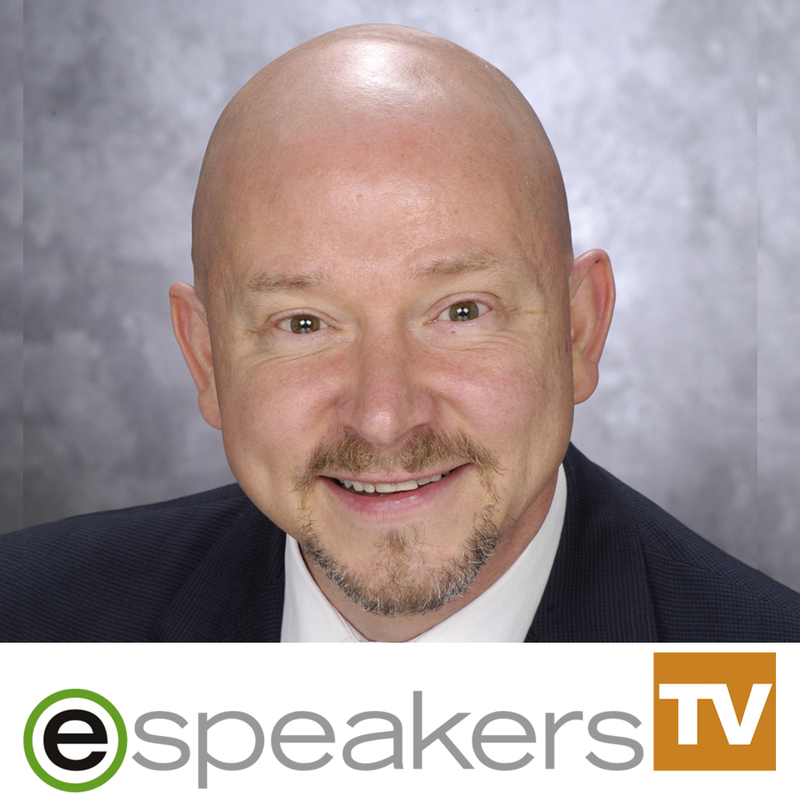 In this episode of eSpeakers TV, Terry Brock CSP, CPAE, and recent Cavett Award recipient will join our host Alan Stevens, FPSA PSA, PSA Founder’s Award recipient, and Joseph Heaps from eSpeakers to share some valuable insights about receiving the distinguished Cavett award. Terry shares success principles he’s collected from his many years as a speaker, his global perspective on the business of speaking, and how receiving the Cavett award has impacted him. Terry’s presentations have been impacting audiences around the world for years. Hire Terry to speak at your next event, you can find him on eSpeakers Marketplace. Click here to watch the interview with Terry Brock CSP, CPAE, and recent Cavett Award recipient.